Universal 23/64″ x 94′ 10,000 lbs Stainless steel Cable (47-3620) by Westin®. 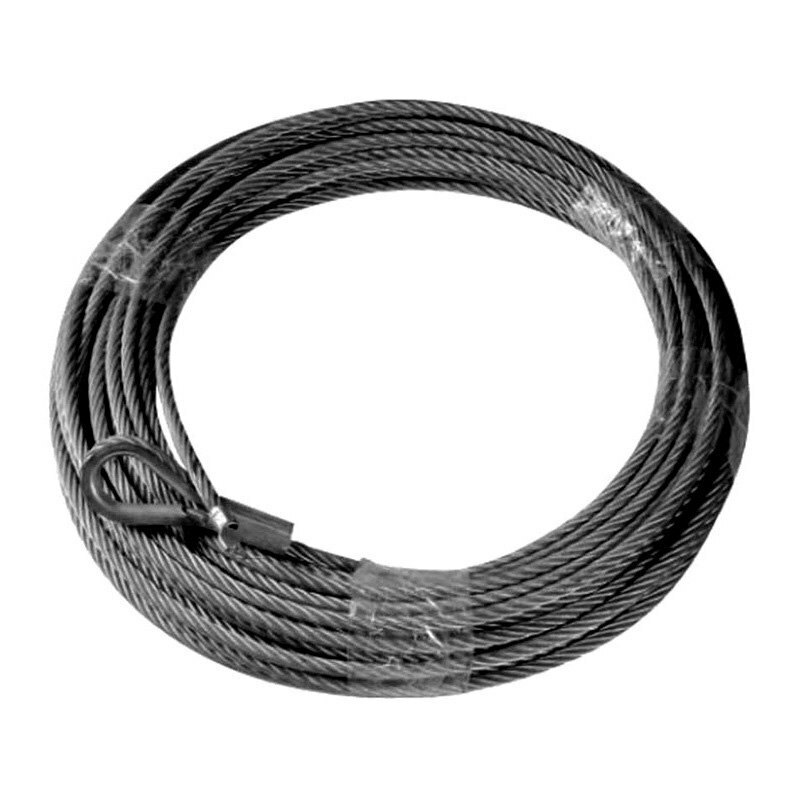 Replacement wire cable for Westin or comparable winches. 21/64″ diameter wire cable for winches rated up to 9,500 lbs.